The Moorlands School Association (MSA) is the school’s very active and enthusiastic parents’ association. 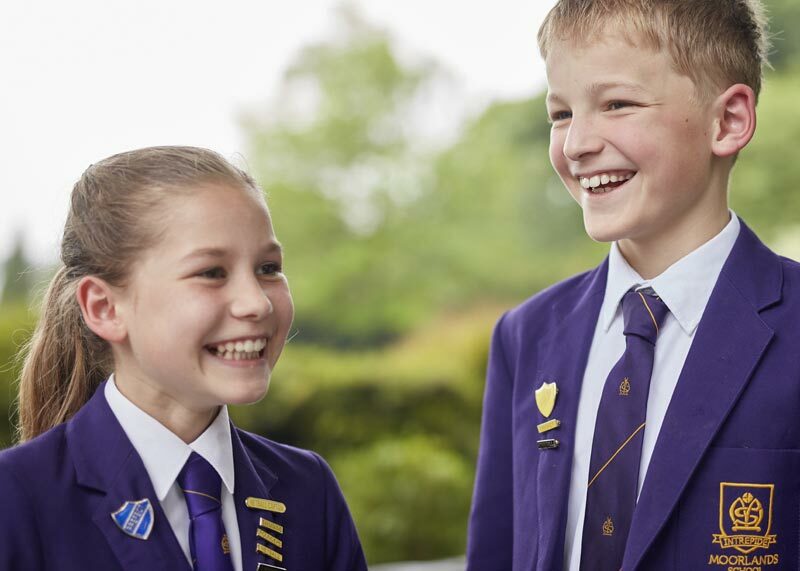 Run by a group of friendly parents, from across all year groups, the MSA’s role is to work for the benefit of the school and all of its pupils. However, it is not a parent/teacher association in the traditional sense and does not get involved in the day-to-day running or decision making of the school. 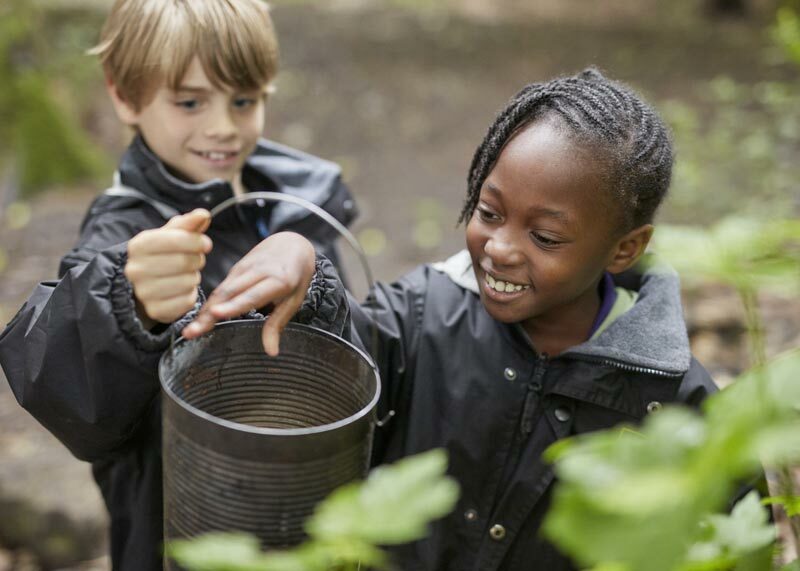 The MSA works closely with the Headteacher and the teaching body to complement and support the work of Moorlands and to organise events which enhance school life both for the children and the whole Moorlands’ community. MSA events throughout the year include the Summer Family Fun Day, the Christmas Fair, a visit from the Easter Bunny, monthly bun sales, a quiz night and the very popular school disco! Whilst being great social occasions, these events also raise funds to provide additional equipment to enhance the years that children spend at Moorlands. 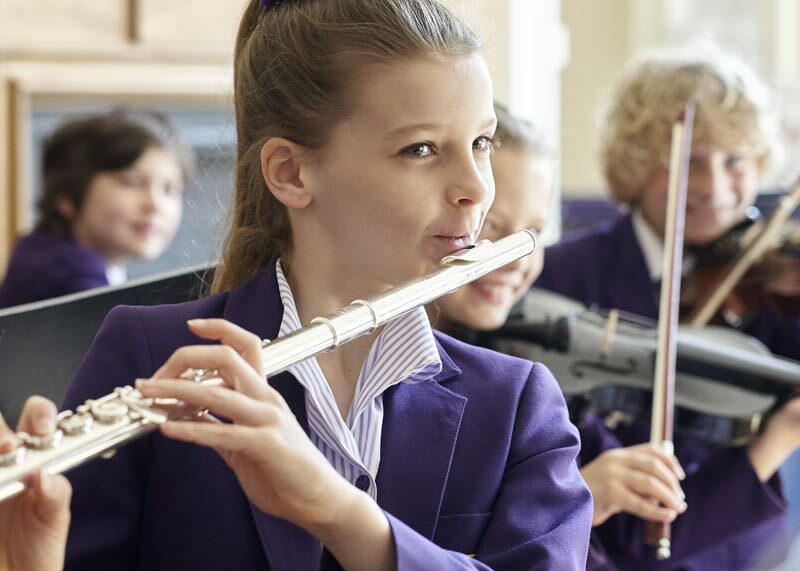 In recent times, this has included team sports kits and equipment, a set of drums, iPads/tablets for each Key Stage, sound and light equipment for the school gym to enhance school productions and digital cameras. "Pupils treat each other with excellent consideration and respect"